Listen to my new Chris Brown type beat in the Youtube player below. 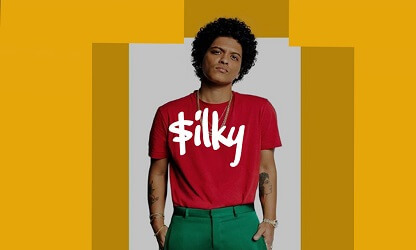 You can buy this beat without the tags from our beatstore. 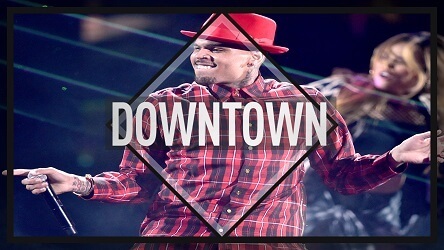 “Downtown” is a Chris Brown type beat with a funky r&b / pop influence. 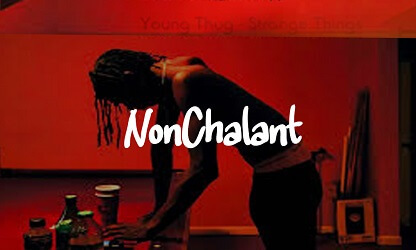 Real r&b beats like this one would sound great on the radio and have large commercial appeal. In addition, other artists that would sound great on an instrumental like this are Bruno Mars or Jeremih for instance. Finally, please feel free to download the demo version in mp3. You just have to give us a like or +1 in return. 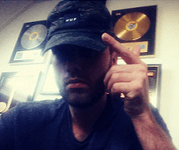 That’s all we ask of you to download this fire Chris Brown type beat instrumental!